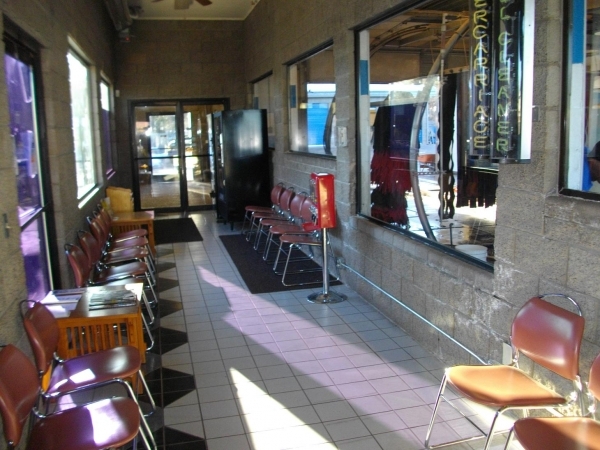 Car Wash Brokers, Inc. - Car Wash Flex-$895K w land-Show Low, AZ w land !! 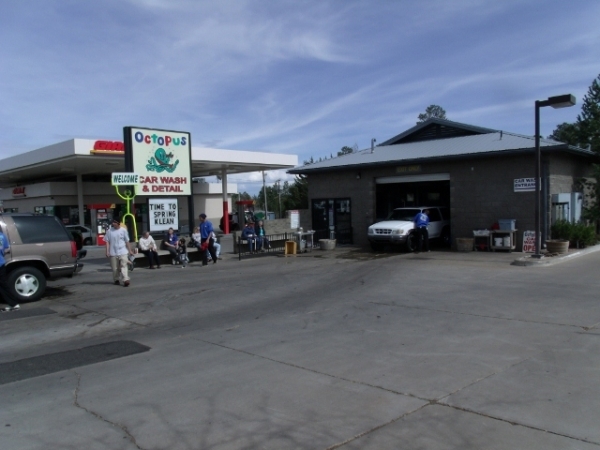 Car Wash Flex-$895K w land-Show Low, AZ w land !! 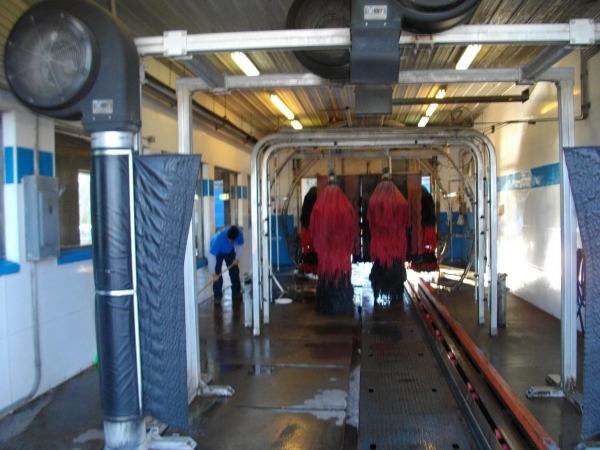 Car Wash $895K Rural Show Low near Pine Top, AZ. PRICE REDUCED. Located next to very busy Giant Gas Station. PERFECT family cash BIZ !! EXCELLENT opprtunity to expand the EXPRESS from existing full service customer base.